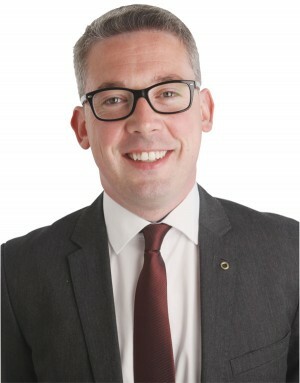 Niall Ó Donnghaile is a Senator and former Belfast City Councillor. Elected as a Councillor for the first time in 2011, Niall made history when he was appointed the youngest ever Mayor of Belfast at the age of 25. A resident of East Belfast all his life, Niall sits on a number of local boards and community organisations. He is well known for his grassroots lobbying and engagement. A fluent Irish Language speaker Niall is committed to helping build an inclusive East Belfast which welcomes and embraces all of our enriching traditions and cultures in a spirit of equality and mutual respect. Cuireann an ilchultúrthacht le saibhreas agus athbheochan Bhéal Feirste. Niall’s proven track record of delivery has seen tangible results on the ground, from new housing and environmental improvements to tourism initiatives, from job creation to giving voice to those most marginalised.